The defensive end has drawn some seventh-round projections after reviving his career in College Park. 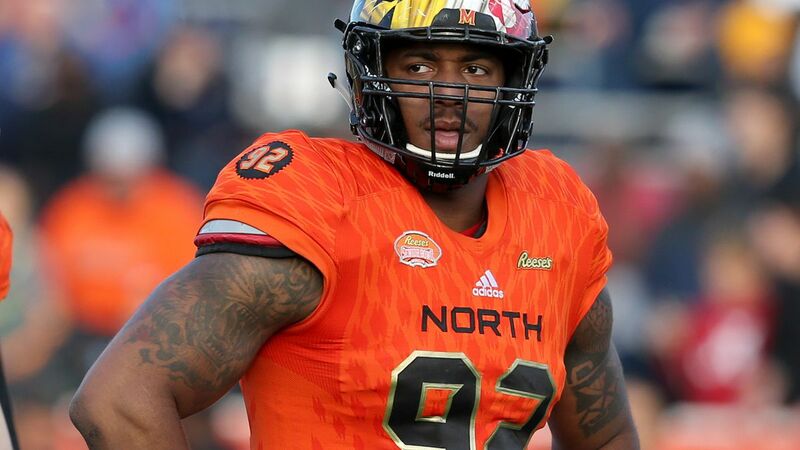 The Terps’ defensive end is a couple years removed from his best college season, but he deserves a look in a pro camp. 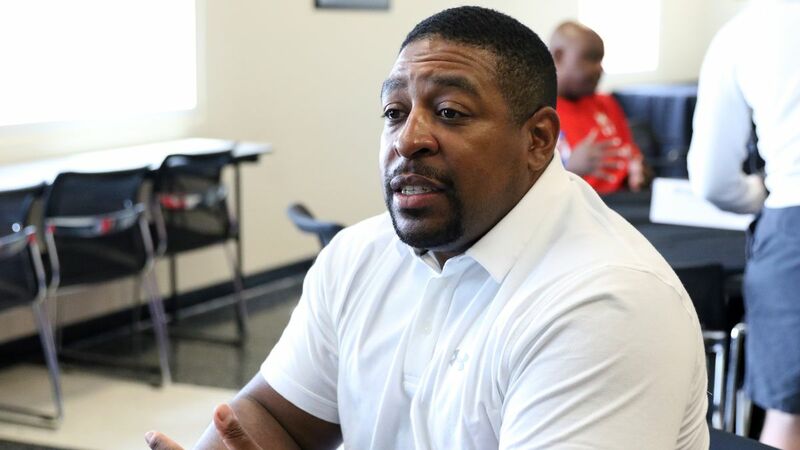 Members of the Terps’ new staff discuss their hiring process, adjustment period and more. Stories from draft week and throughout the process. After an excellent season as a graduate transfer, Watson appears primed to be drafted this week. The Terps safety is rising on draft boards and could sneak into the first round, where no Maryland defender has been taken since 2005. The Terps get their fourth commit for the 2020 class by way of a Baltimore powerhouse. Our draft profile series continues with a four-year starter on the Terps’ offensive line. The Terps’ left tackle could be a late-round pick, but where he fits on an NFL line is up for debate. The running back’s special teams work and home-run hitting capability should earn him NFL looks whether he’s drafted or not. 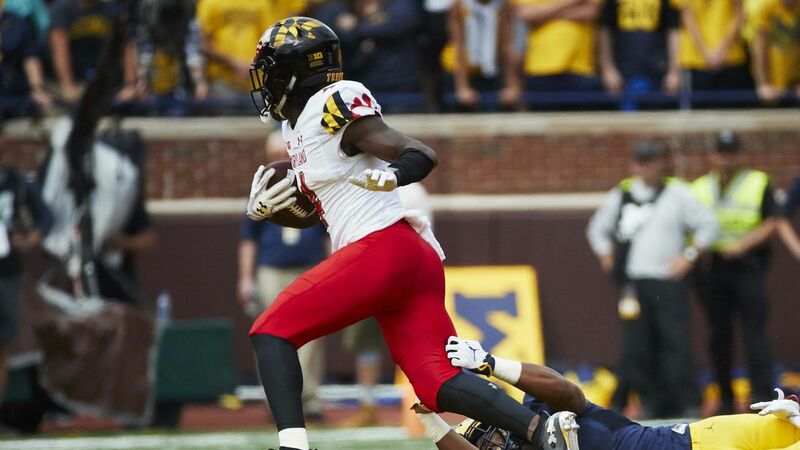 The rising senior safety started 10 games for the Terps last season. After facing adversity at every stage of his career, Terps linebacker is about to get his chance. He knew he needed to bring a new culture to College Park, and he’s done just that so far. Scouts flocked to College Park to watch Darnell Savage, Tre Watson, Ty Johnson and more. The best shots from a morning at Cole Field House. 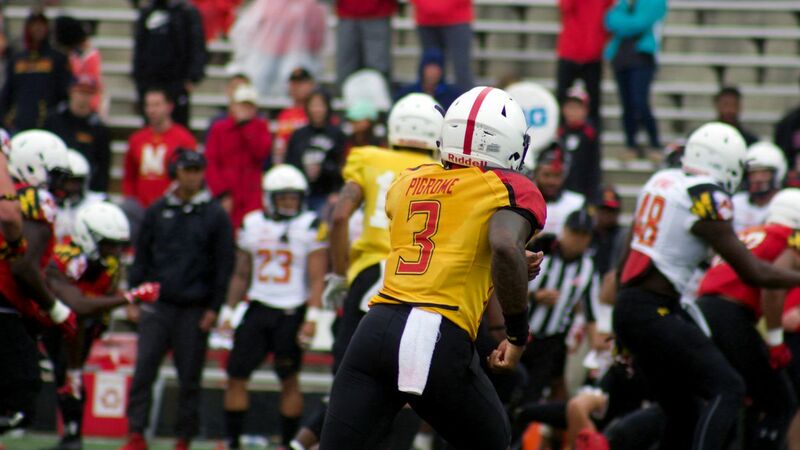 The Terps are back on the gridiron. Here are some things to keep an eye on. The athletic department met with an advisory board to discuss the changes Wednesday. 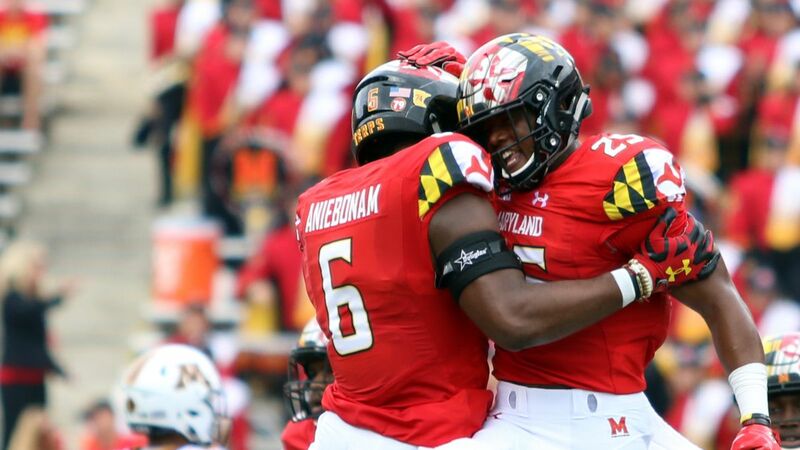 The Terps will start spring practice on March 26.